IF you enjoy a variety of OUTDOOR ACTIVITIES but at the end of the day the only thing you want to hear are crickets or hoot owls, then this secluded neighborhood might just be what the doctor ordered. HIDDEN FOREST is a Separate Sub-Division of Eagle Rock. Owners have full access to the Resort and all of its amenities. NOTE: You Must be accompanied by a Real Estate Agent to see land within the Resort. Eagle Rock Resort is a subdivision within the city of Hazleton, Pennsylvania. There are currently 32 Homes for Sale within Eagle Rock Resort, with asking prices ranging from $27,000 to $475,000. The average list price per square foot of the available inventory in Eagle Rock Resort is $4, which is above the Hazleton average of $0. Waterfront homes represent 0.00% of the available Eagle Rock Resort inventory. The population of Hazleton, according to the 2010 Census, is 25,340. The total number of households in the zip code of Eagle Rock Resort is 4,738, with an average household size for of 2.37 people. The total number of renter households within the zip code of 18202 is 1,597, which means that 66.29% of households in this zipcode are owner occupant households. 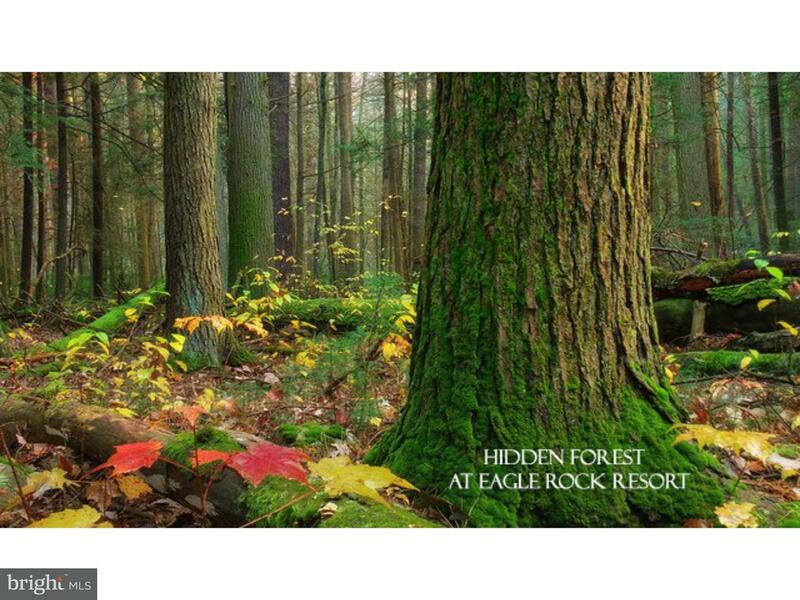 HF3.266 HIDDEN FORREST DRIVE , Hazleton PA 18202 is a Land, with 0 bedrooms which is for sale, it has 16,553 sqft, 16,553 sized lot, and 0 parking. A comparable Land, has 0 bedrooms and 0 baths, it was built in and is located at WS.082 BUTTE ROAD HAZLETON PA 18202 and for sale by its owner at $ 47,900. This home is located in the city of HAZLETON , in zip code 18202, this SCHUYLKILL County Land, it is in the EAGLE ROCK RESORT Subdivision, and EAGLE ROCK RESORT are nearby neighborhoods.